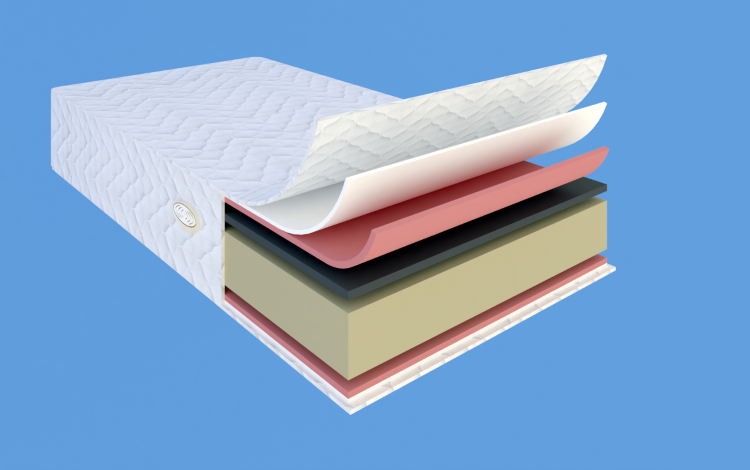 A mattress can impact your sleep and the ideal one is different for each person, therefore we design several types of quality foam mattresses in order to fit everyone’s needs, providing comfort, health, durability and serene sleep for many years to come. Enjoy the perfect balance between the firmness and the softness of our premium quality mattress for the ultimate pain-free sleep experience. Suitable for every sleeping position, it provides back pressure relief and reduces tension in the lower back. Featuring soft yet firm support our elite mattress design of superior quality offers healthy sleep and ideal comfort. Relish soothing and restorative sleep every night. Our softest mattress has the ability to support your body to enjoy a restful slumber. With its good quality and low cost it’s a budget-friendly mattress made uniquely for you.